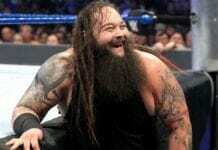 While the injury to AJ Styles at WrestleMania was in news, Dave Meltzer on Wrestling Observer Radio reported that Daniel Bryan has also suffered an injury during his WWE Championship loss to Kofi Kingston. 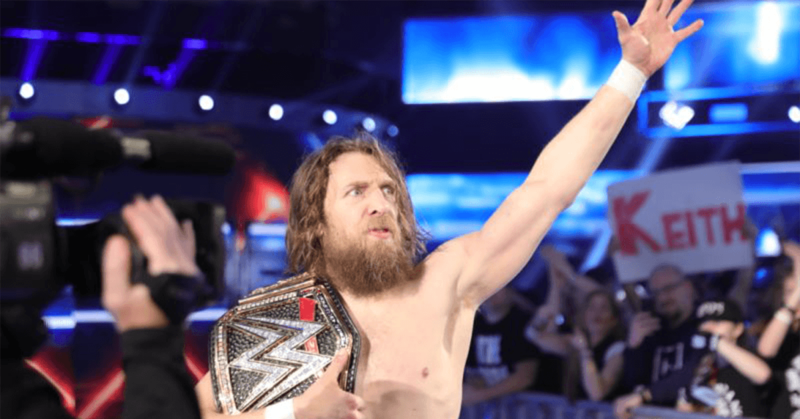 No specific details regarding the injury were provided and Daniel Bryan was also completely absent from the Post-Mania SmackDown episode. And the injury bug might also be the reason for a low key SmackDown episode this week. Stay tuned to itnwwe.com for more details on Daniel Bryan’s injury. Previous articleHow was AJ Styles Injured at WrestleMania? Next articleWhy Drew McIntyre disappeared from SmackDown Main Event?